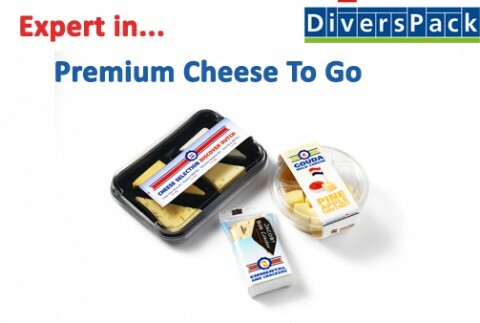 Since 1997 DiversPack has been active in cutting and packing cheese portions. 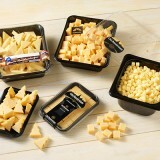 From those early years, DiversPack has been developed into an expert on cheese convenience. 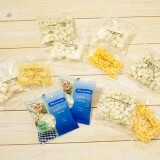 In the ‘Assortment’ various examples of cutting and packing possibilities are demonstrated. 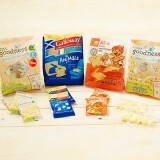 The shown products are mainly intended to inspire you. DiversPack is eager to think along on the field of product development! Bent u benieuwd wat DiversPack voor u kan betekenen?